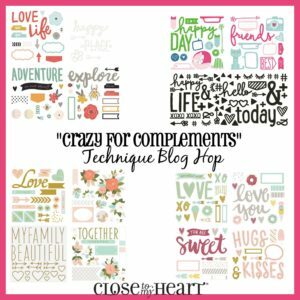 Welcome to the CTMH Technique Blog Hop! This time we’re featuring our AMAZING line of Complements. If you came here from Cat’s CatScrapbooking blog, you’re on the right track! You can start anywhere on the hop and just follow it around until you get back to where you started. One thing I love, love, LOVE about our Complements is how fast you can add fun elements to your project. This card took me just a few minutes to put together using just Complements and patterned paper and it’s so colorful and festive. 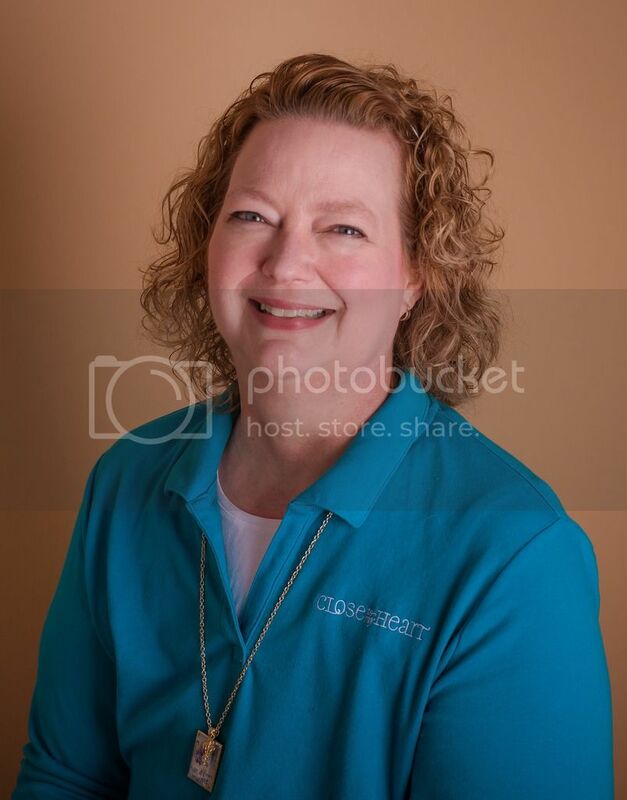 Now, hop on over to Wendy’s My Scrapbooking Blog to see what she’s created for you. What a “sweet” card! Love all the Sugar Rush items! 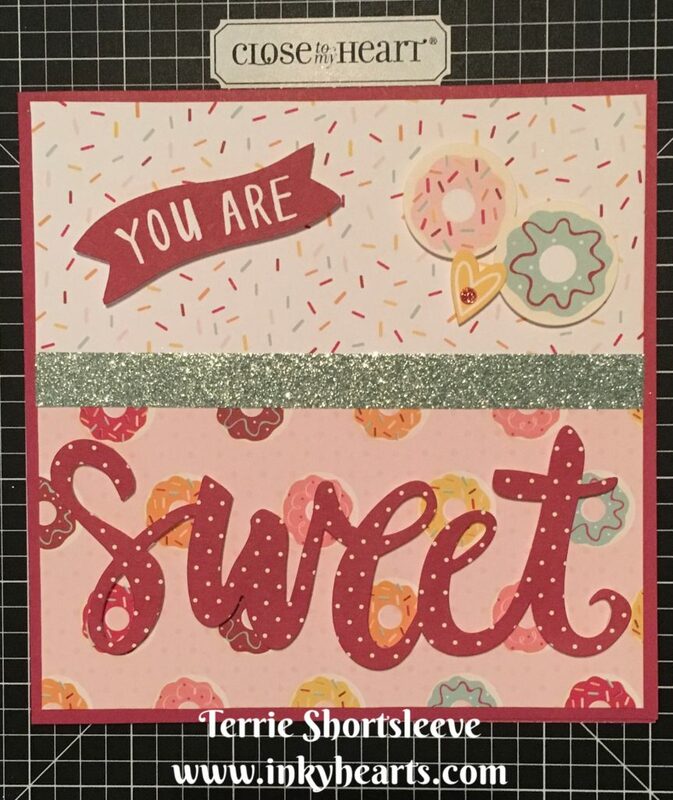 Totally love this “sweet” card. Everything about this product line makes me smile.